exhibition « Liquid Assets Limited: Wine & Beer! 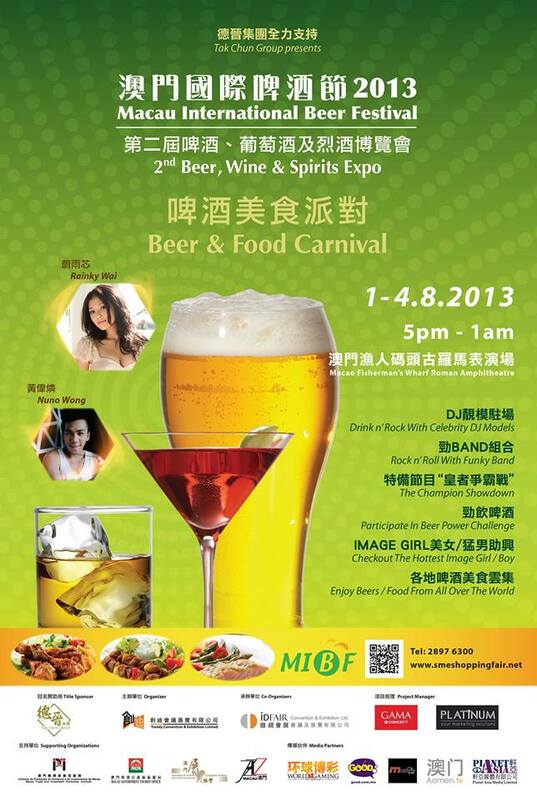 HK Restaurant & Bar Show 2013: September 3rd, 4th, 5th. 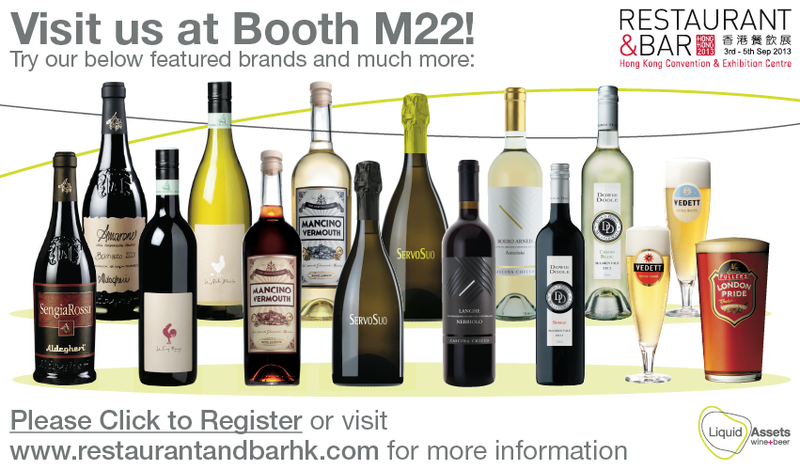 Head on down to the Wanchai Convention & Exhibition Center… See you there! 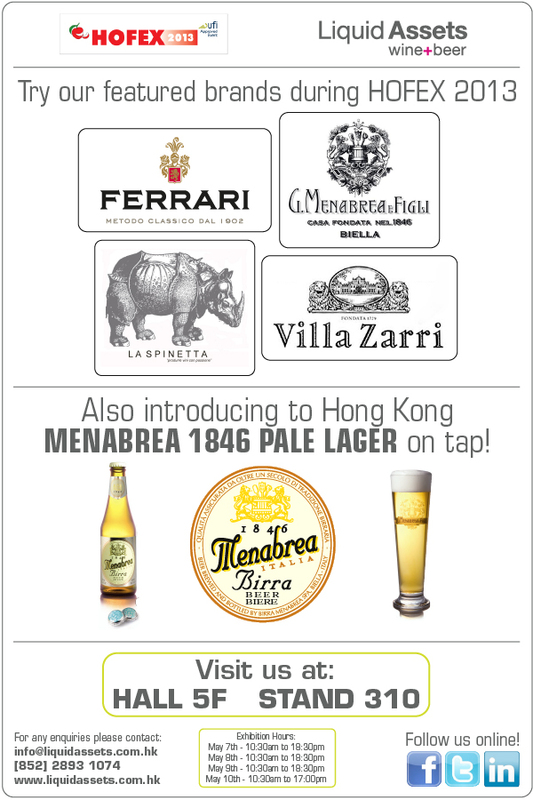 Head over to Macau this weekend – for the Macau International Beer Festival!